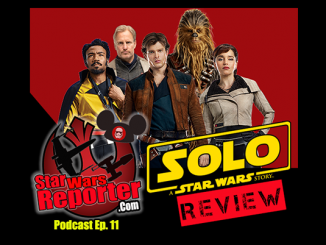 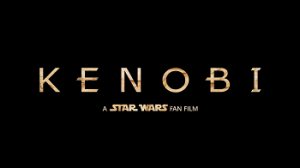 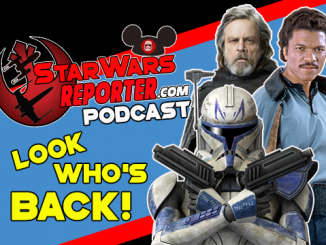 Star Wars Reporter PODCAST Ep.7: The NEW Solo Trailer and MORE! 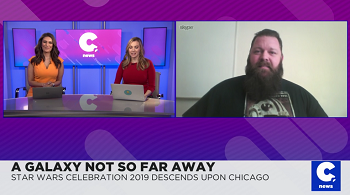 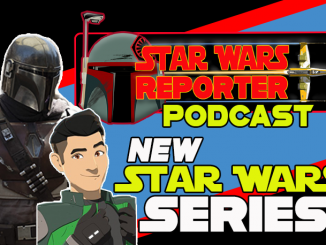 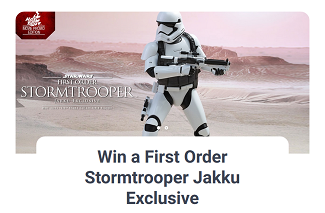 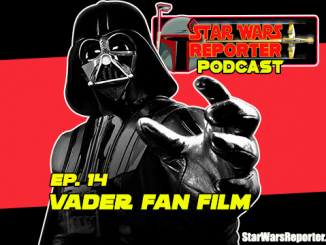 Star Wars Reporter PODCAST Ep. 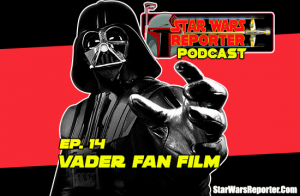 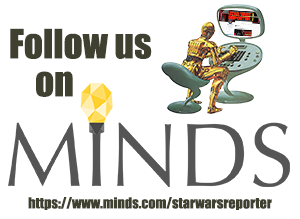 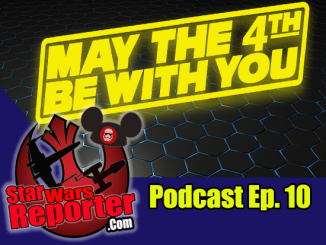 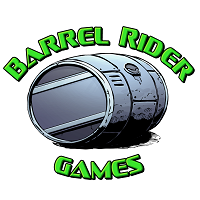 4 – We Talk Star Wars Rebels, Mark Hamill at the Oscars and More!